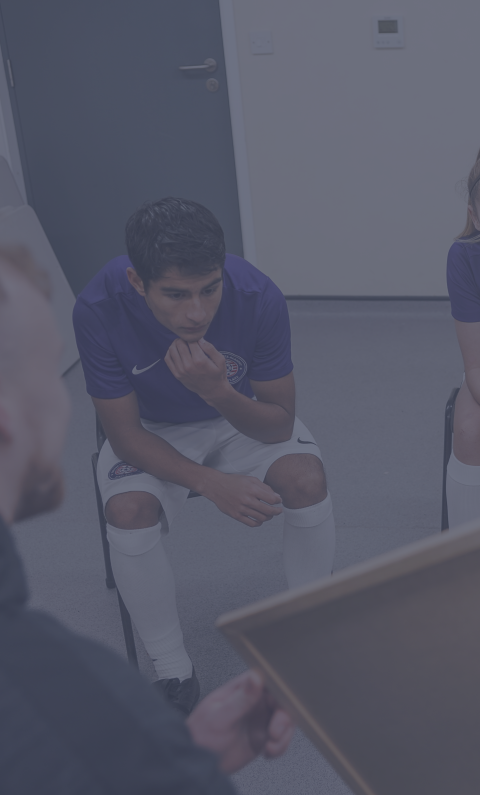 With its shared set of principles regarding development, the SCA development team places the player at the center and permits them to follow a non-traditional pathway. 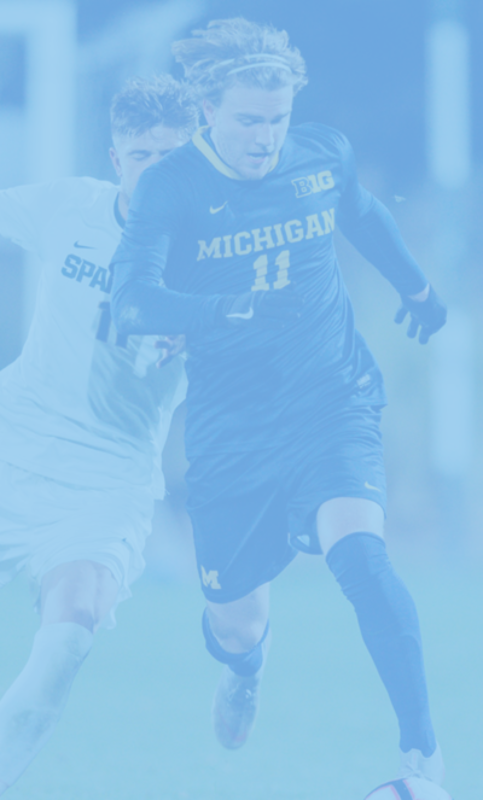 SCA coaches take a patient approach and do not make playing time decisions based on age, size, and maturation bias. Instead, we invest in each individual. 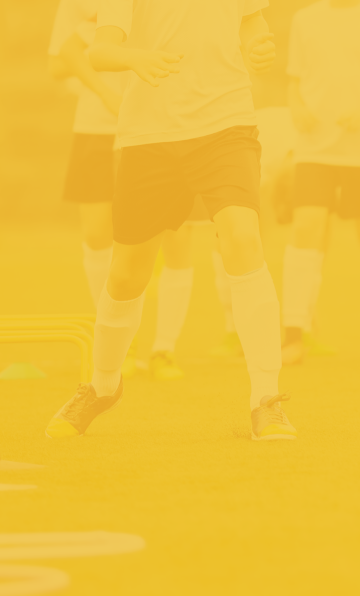 We provide a unique games program that challenges conventional approaches to field size, single-gendered teams, and age groupings. 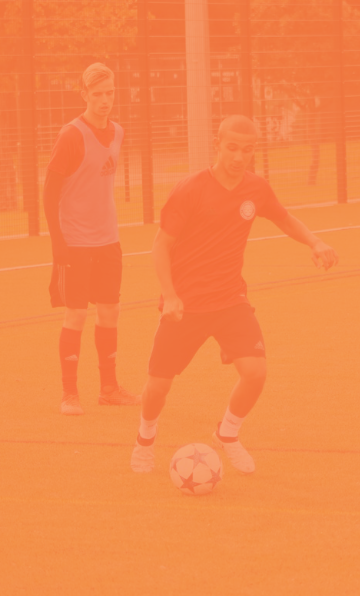 With its unique ties to its home club in North London, Portland-based SCA players have opportunities to travel abroad and connect closely with players in the UK. At SCA, we recognize that in order to impact a culture, parents also need to be a part of the process. We are committed to a strong parent-club relationship. SCA seeks coaches with high emotional intelligence who have traits of open-mindedness, empathy, self-reflection, curiosity, and courage.